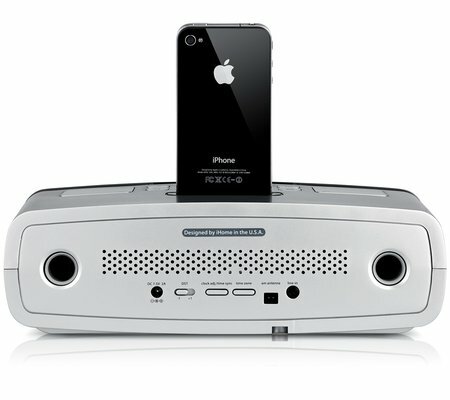 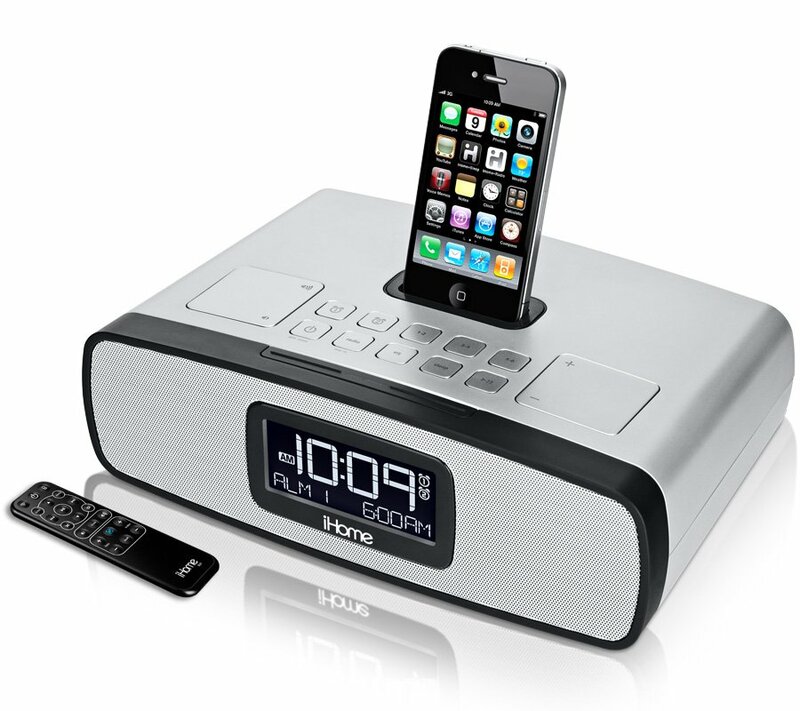 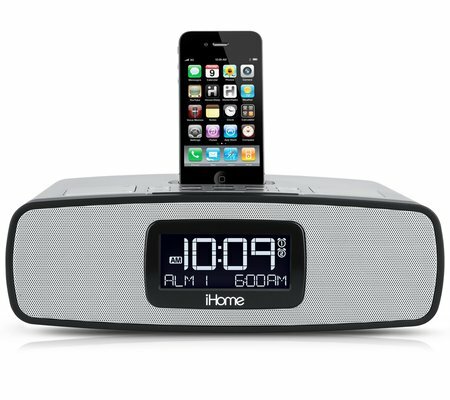 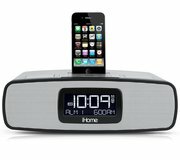 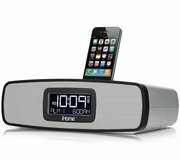 Newly designed for 2010 with a bigger display and bigger sound, the iP90 represents the latest in iHome's #1 clock radio franchise. 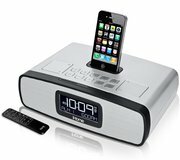 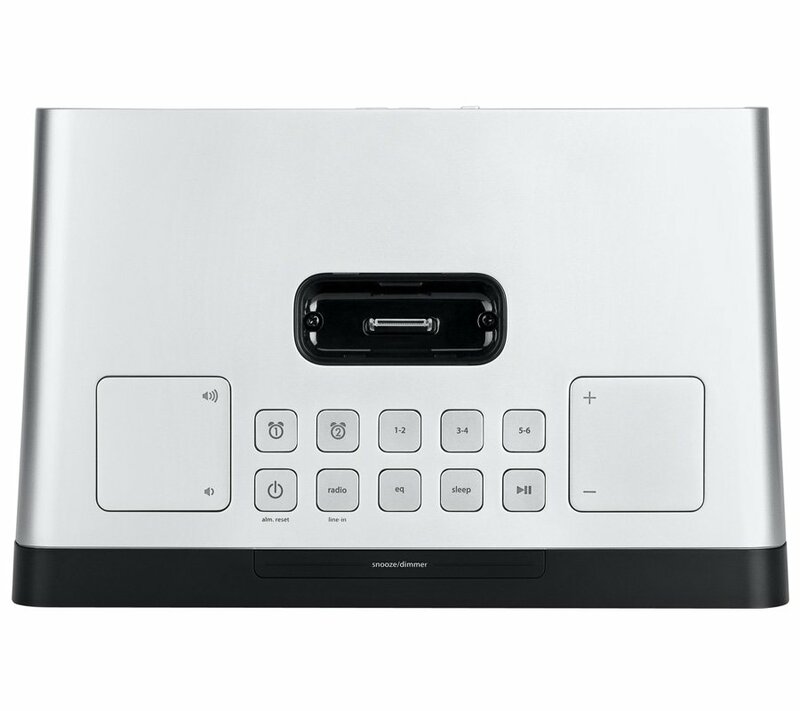 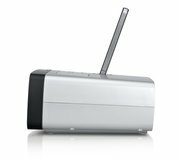 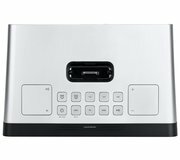 Made to charge, play and wake to iPhone/iPod, it has many great features including a remote, AM/FM pre-sets, dual alarm, Time Sync, 7-5-2 alarm settings and more. 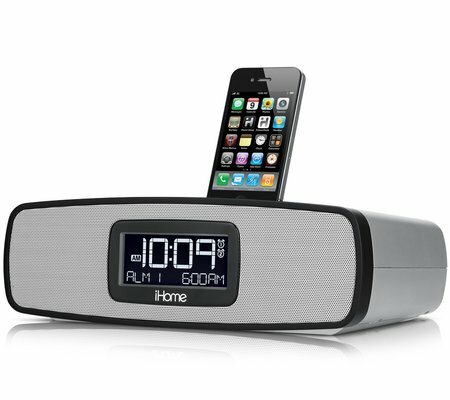 Rest assured knowing you'll never miss that phone call and enjoy phenomenal sound around the clock with our Reson8 stereo speaker chambers. View the iP90 support page for registration, FAQs, and more.